"Half in love, half exasperated..."
Prior to moving to Rye, we lived in Hastings-on-Hudson and Nyack. It was as if, having moved all the way to NY, we couldn't decide where to put down roots. While my husband had always lauded Rye for it's great schools, I couldn't see myself in Rye. Every visit reinforced my initial impressions. 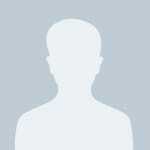 Homogenous. Affluent. A smaller version of East Hampton. 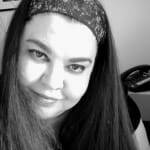 As an Asian-American women with half-Asian/White kids, I was concerned they wouldn't fit into the blond-haired, blue-eyed population one sees afoot everywhere. Further, it was clearly a city where a large number of women did not work outside of the home. I love my work and want my children, especially my daughter, to grow up knowing that it's important to work. Despite these concerns, my husband's enthusiasm won the day and we ended up moving to Rye. Fast-forward and we've entered our fourth year of living in this lovely city. While diversity is almost nonexistent, I have been pleased to learn of other bi-racial couples with their attendant offspring. My daughter had one African American boy in her class, and both my daughter and son's grades have a strong showing of expats from the UK, Norway and Japan. Through those relationships, and our own family trips abroad, both my children have a strong sense of the larger world. 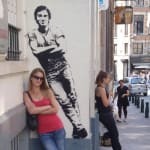 An unexpected upside, because many of the expats are in Rye temporarily for work and go back to their home countries, my daughter has been able to visit friends in London and Tokyo. Its amazing for me to see her embrace and feel excited about the greater world. There are pros and cons to living in such an affluent area. Having grown up in a working class area of Los Angeles, there are challenges in Rye I never had to confront as a child or teenager. What does one do when all of your children's friends belong to a private club? What to do when they are all going abroad for summer camps or weekenders in London? The kids eventually grow up and want to have lunch and dinner in town with their friends. The restaurants along Purchase Street aren't inexpensive. Watermoon, the Chinese restaurant on Purchase, can easily set two people back $50. The boutique clothing stores in town cater towards the community as well, which means your teenager should have about $50-$100 in spending cash to keep up with her friends. While this isn't true of every child in Rye, these conundrums are not uncommon. These are all, admittedly, first world problems of the highest order. 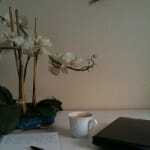 There are days when I'm filled with exasperation over problems caused or exacerbated by too much time or money. Then there are days when I feel grateful for being able to live in Rye. My husband and I have worked so hard for so many years. This city, with it's pristine neighborhoods, excellent schools (the middle school looks like a castle! ), and virtually zero crime, help validate that we've made good decisions with our careers. Overall, I've grown to appreciate this city. It is safe and clean. The schools are spectacular. The police department is responsive and ever present. The public works crews are polite and diligent. Port Chester and Greenwich are a very short drive away. Port Chester has a wealth of ethnic restaurants and a Costco! But back in Rye, the restaurants are solid options for dining out as well. A permit for train station parking was easy to come by and still close from almost any corner of Rye. 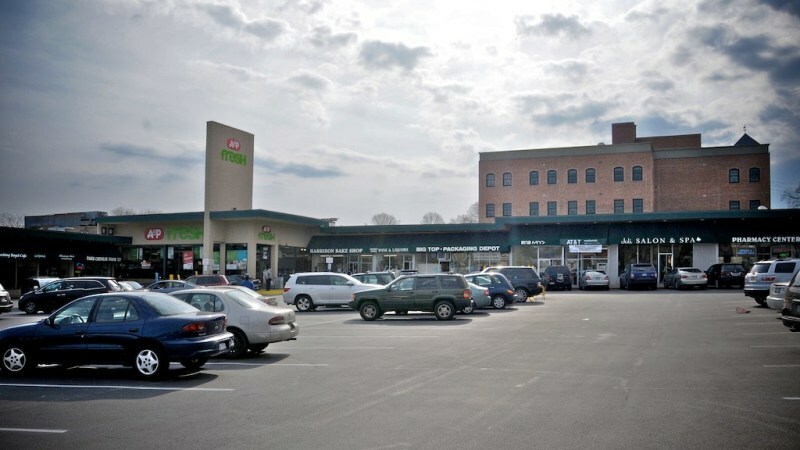 Harrison is also close and has a nice selection of grocery stores and restaurants. The express train from Grand Central gets us back from Manhattan in 37 minutes. Rye, despite it's flaws (which some may not see as flaw), is a magical and lovely city. "Ride the Rails on a Wooden Roller Coaster at Historical Rye"
The city of Rye (not to be mistaken with the town of Rye), was once populated by the Mohegan Native Americans, and was later purchased by the settlers from the town of Rye in England (for which they promptly named their settlement). George Washington once stayed here at the Square House Inn, which has since been transformed into a museum. 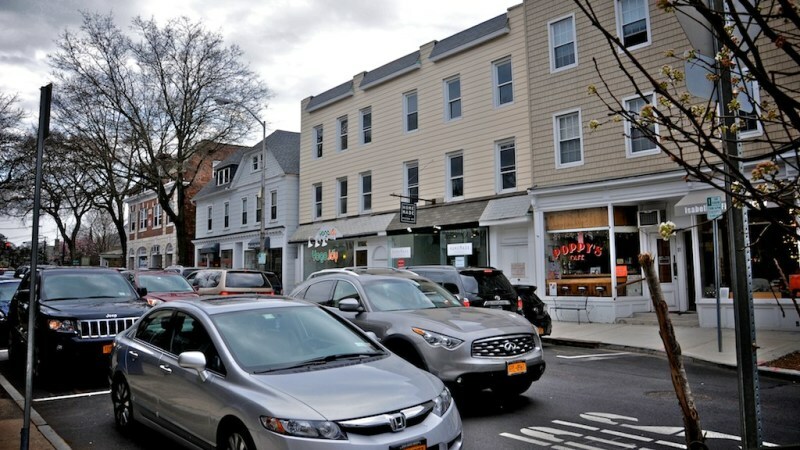 Today, Rye is an upper-middle class city that houses over 14,000 people and has only recently begun to accommodate low-income families (such as condominiums) in the year 2010. 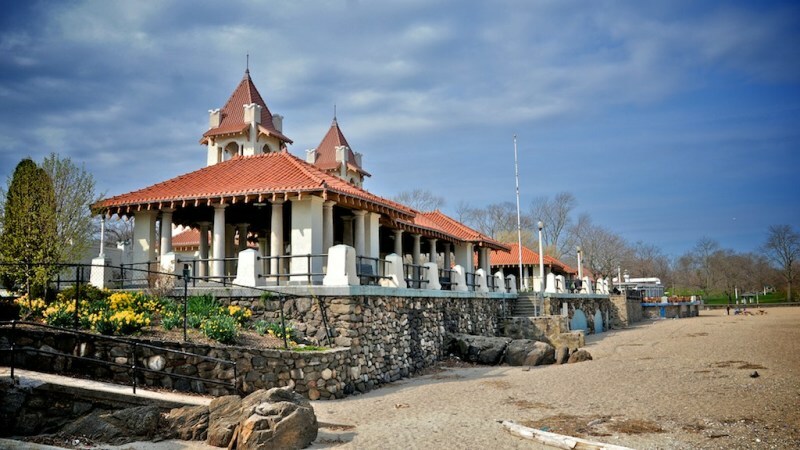 Rye is famous for being the location of one of America’s oldest amusement parks, Rye Playland, which contains not only rides and an arcade but a pool that’s also open to the public. It’s a great place to bring the kids and they can ride the nation’s first roller coaster ever to be made out of wood. 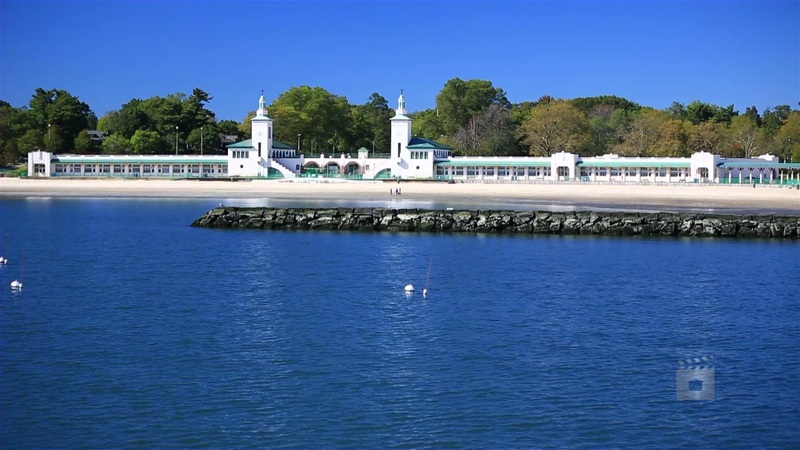 You might remember the fortune teller in the film “Big”; the setting for this was indeed, Rye Playland. While expensive to live in, Rye is a great place to live because of its award-winning Rye School District, its very own YMCA and the fact that it’s also right on the Long Island Sound (visit Seaside Johnnie’s restaurant, where you can enjoy fine dining overlooking the beautiful water---it’s also the perfect romantic place to watch a sunset). Great spots for kids is the Rye Nature Center, the Square House Museum, the Timothy Knapp old colonial home, and historical learning at the Jay Mansion or educational walks along the African Heritage Trail. 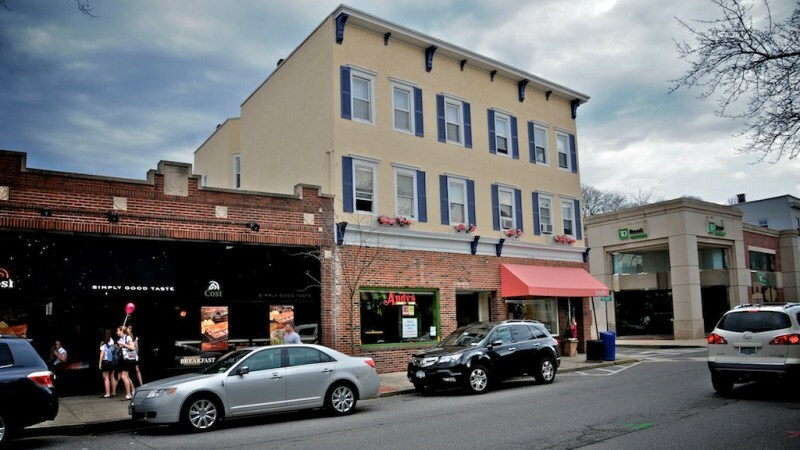 You can go shopping with the kids at the local Rye Shopping Center, which has pretty much every kind of store you could want: including great restaurants and Red Mango, a fantastic frozen yogurt place right in the heart of the shopping center. 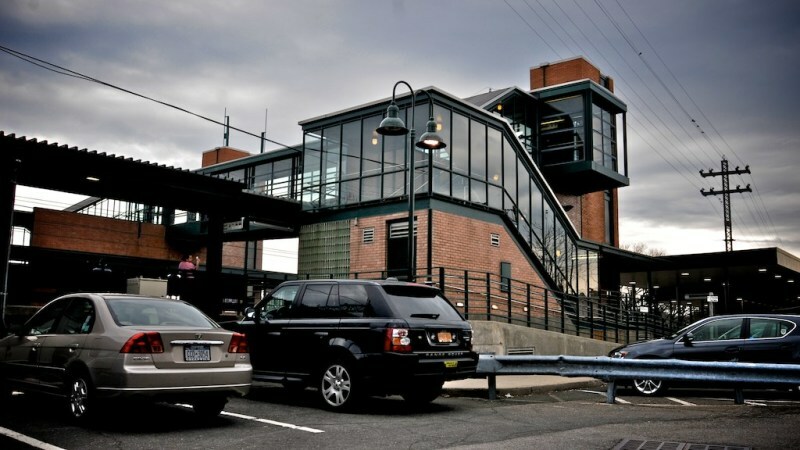 The kids will also love the Rye Grille, which is located at the parking lot of the city’s train station. Want to take your sweety out for a fine dining experience? 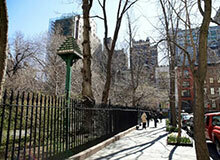 Visit the Melting Pot for some fondue, or go to Ruby’s Oyster Bar, and afterwards take a stroll at Rye Park. Rye also has excellent transportation: the Beeline Bus comes through here in some places (it will also go straight to Playland Park), and the train station is less than an hour from NYC. 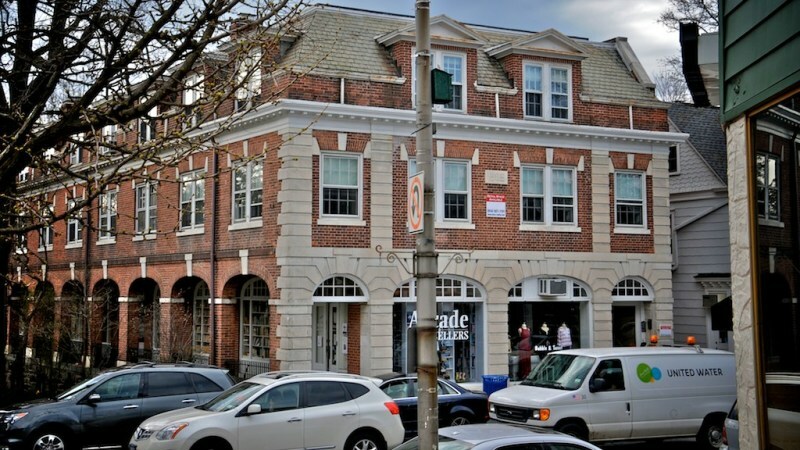 Both women and men alike can shop for fine fashion at the Rye Shopping Center. 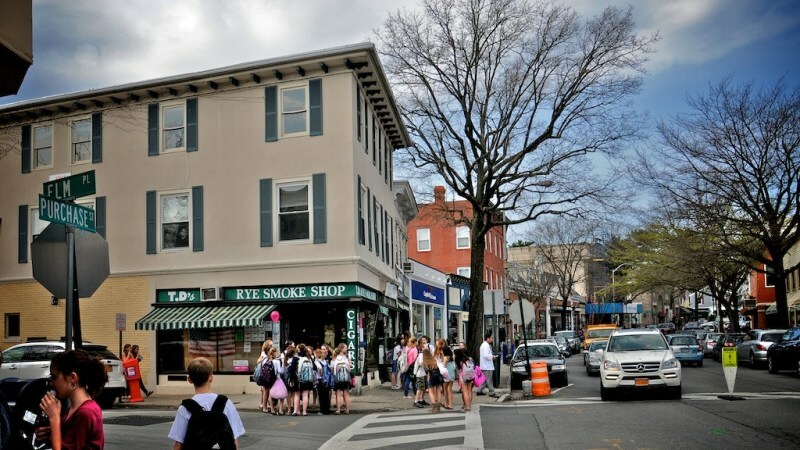 The Center also has a Starbucks and a CVS, among other well-known stores. The median sales price for Rye is a pricey $1,942,750; it’s far cheaper if you want to buy a studio, which is around $759,000. Renting is around $1,236. 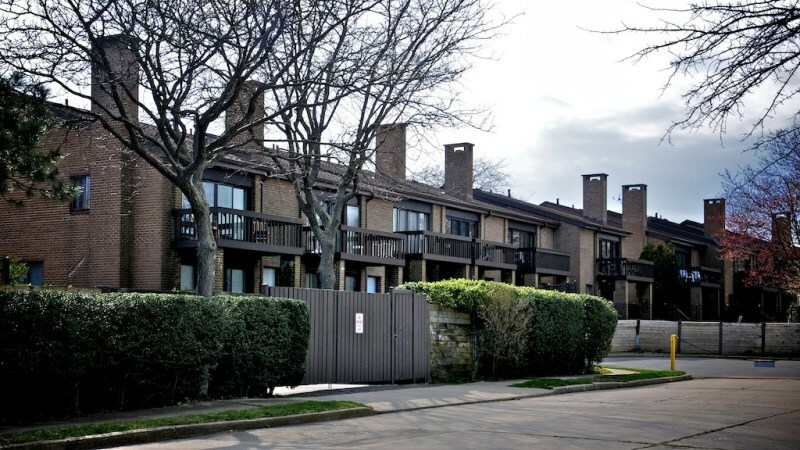 You can rent a one-bedroom with a den at the affordable housing unit called “Cottage Landings” for $165,015; without a den is a little less, priced at $150,000. 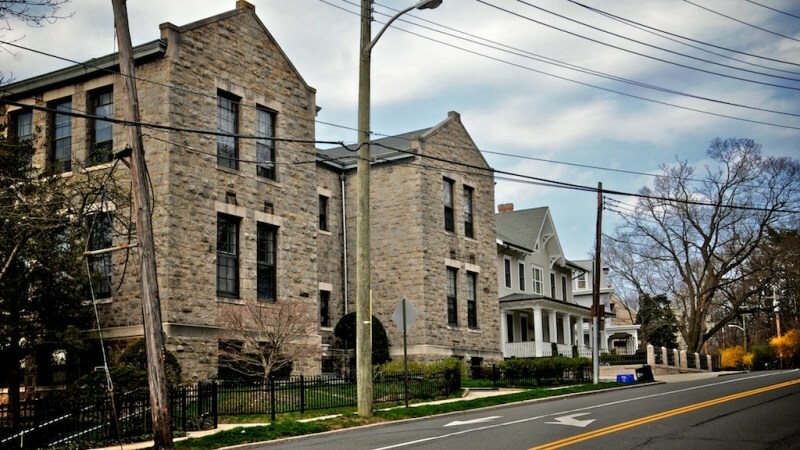 Rye has a great town library (The Rye Free Reading Room), which hosts a variety of fun and educational programs like drama and theater or computer literacy. There’s programs for adults, teens and kids. The nearest movie theater to Rye is the Lowe’s in Port Chester, but it’s well worth the ride. 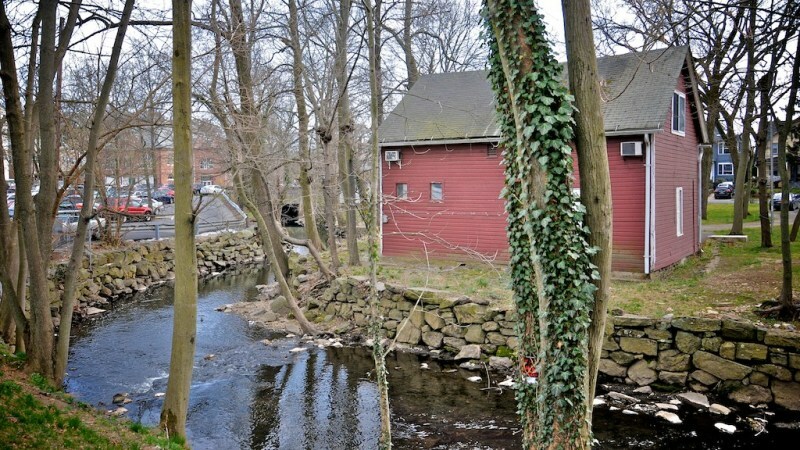 There’s lots of fun for everyone in the city of Rye, NY. 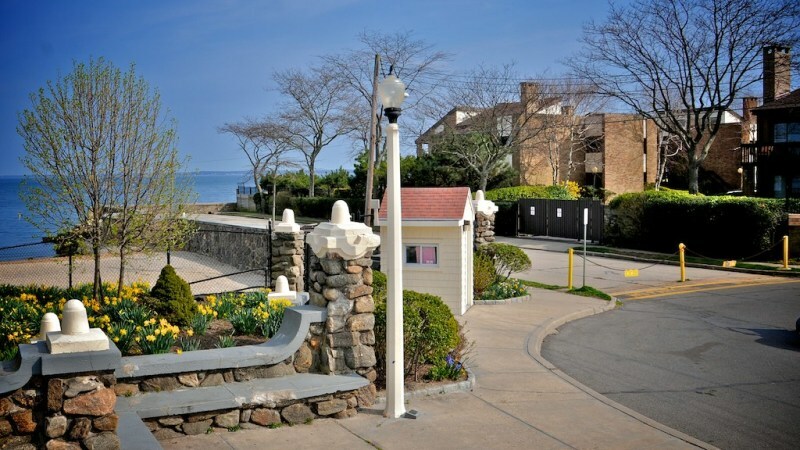 "Live the Life of Quiet Luxury...."
Rye, located along the Long Island Sound, offers a great setting for many beautiful homes. 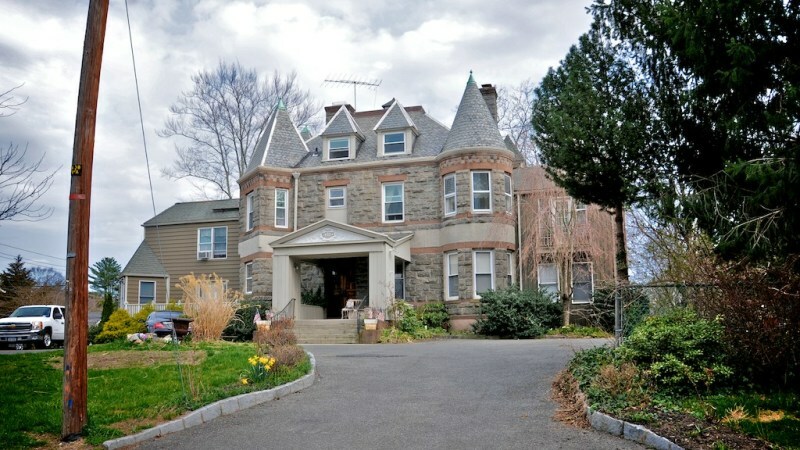 It is a town with expensive homes and the taxes are a consideration also, like many other towns in Westchester County. Rye has a fascinating history. English farmers from Greenwich bought Manursing Island, in Long Island Sound near Port Chester in 1660, from the Siwanoy Indians. They are said to have paid eight coats, seven shirts and 15 fathom of beads! It was known as Hastings for a period before the name Rye became finalised. 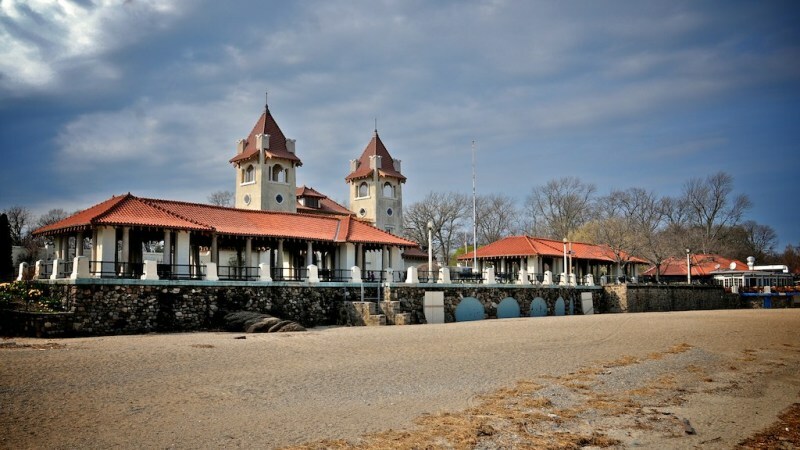 Rye was a popular summer resort for well-to-do New Yorkers in the late 19th century when the train came to the area. 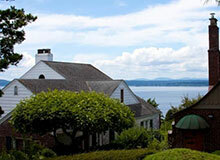 These seasonal vacationers built many of the large waterfront estates. It slowly started becoming a bedroom community in the early part of the20th century. Rye is a town today with marinas and tennis clubs; it is a beautiful town, but diversity is not its strong point. It is place that can seem homogenous in terms of race and class. Rye has come a long way from those days as a summer resort. 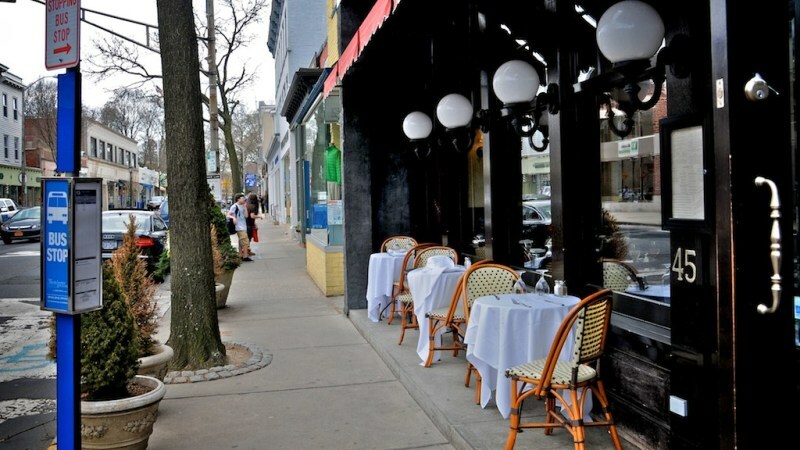 Even today, it does offer great places to visit, especially its restaurant row. Andy’s Pure Food on Purchase Street is a one-of-a-kind Vegan restaurant that offers excellent smoothies also. Frankie and Johnnie’s Steakhouse and La Panatiere are other popular restaurants in the area. Rye is also famously associated with the Playland and its rides. While there has been some bad news about ride safety in recent years, it is a popular destination for many families looking for the Six Flag experience closer to home. There is also a beach nearby which makes this an attractive day trip in the summer months. "A small and appealing city"
Rye is a beautiful small city with breathtaking views and virtually no crime. The only problem is most people can't afford to live here. The average price of a single family home tops a million dollars and taxes are very high. Although it is costly there are many reasons to justify the expense. 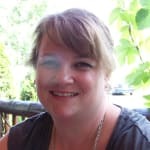 The community is friendly and active, the schools are great, and the residents are well educated. 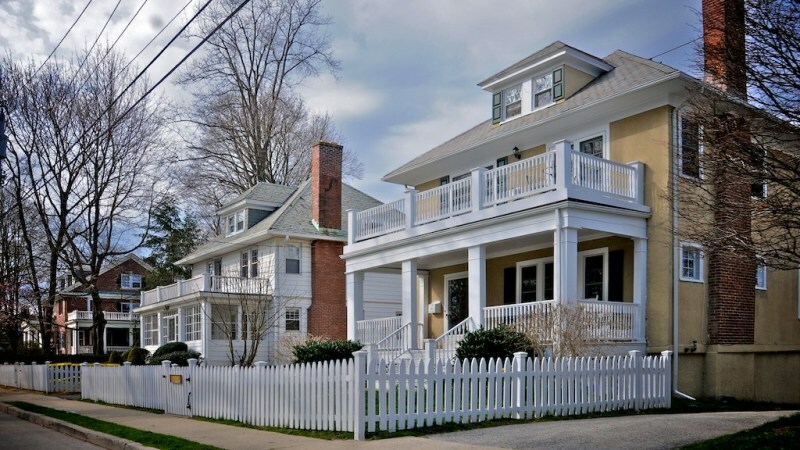 Rye's small size is one of its greatest strengths because it keeps the area exclusive and the community tight-knit. 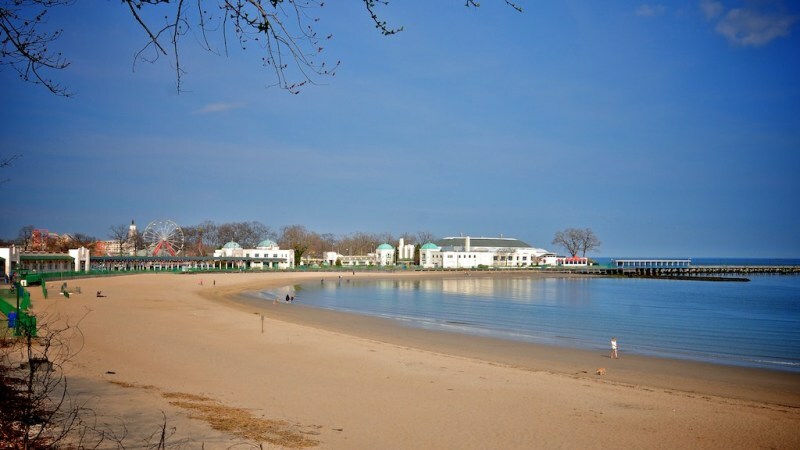 I've never lived in Rye but I used to look forward to visiting as a child for one big reason: Playland. 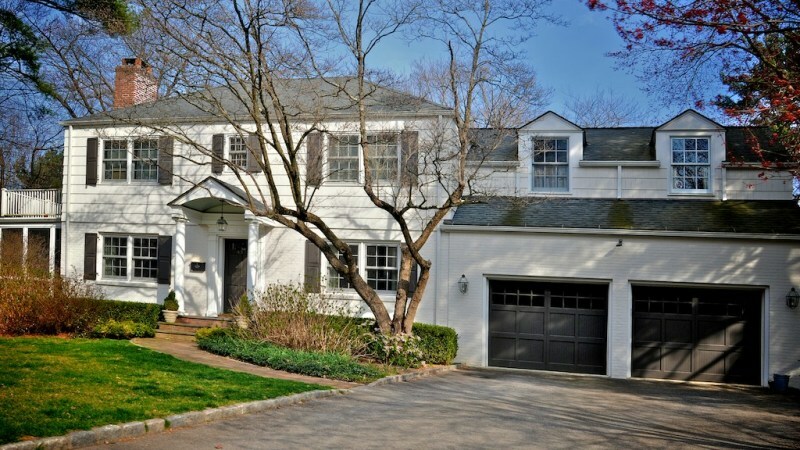 Everyone in the Westchester County area is familiar with the family-oriented theme park. If you don't live in the area it's possible that you've seen it before. Remember the movie "Big" with Tom Hanks? The carnival scenes were shot on Playland's boardwalk in Rye. The city is a great place for kids, even without Playland, and families to grow. However, young adults and singles will probably find Rye a bit dull and removed from the excitement. 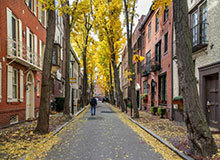 The extent of Rye's entertainment district is its small shopping boutiques and a few restaurants. 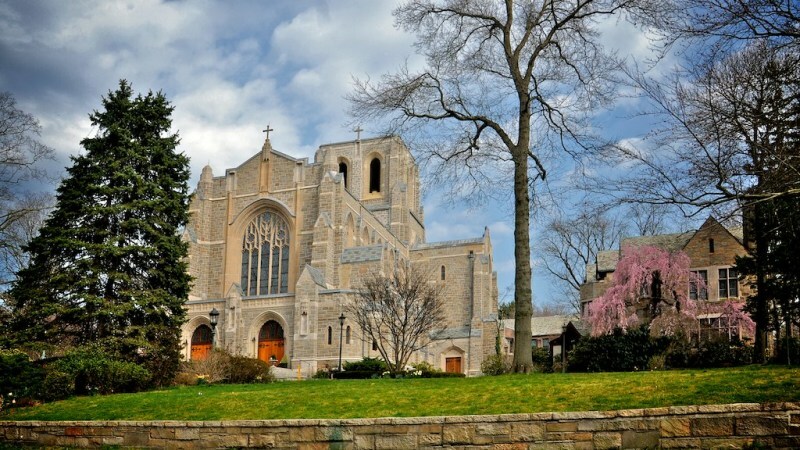 Located in southern Westchester, Rye is a pleasant city that is mostly residential, but that also has a growing number of things to offer. 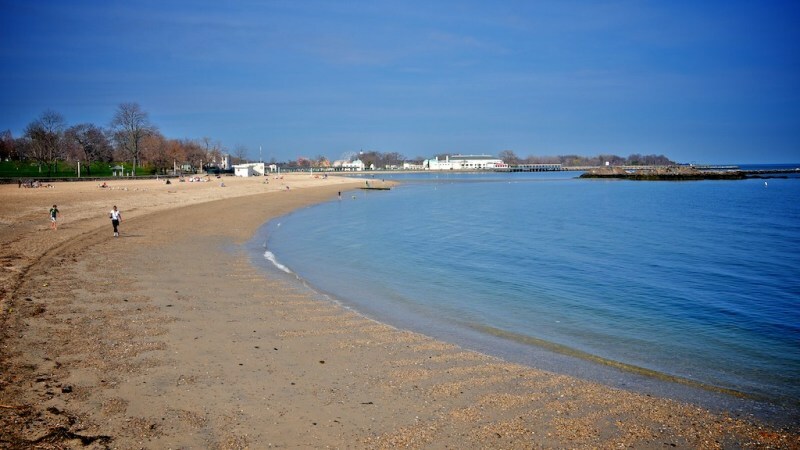 Boasting beautiful views, Rye has a lot of recreational activities that its residents can enjoy. There are parks, golf courses, restaurants, country clubs, cute shops, and… of course, you can’t forget Playland, which has gotten somewhat of a bad rap these past few years, but you have to love a place with history! 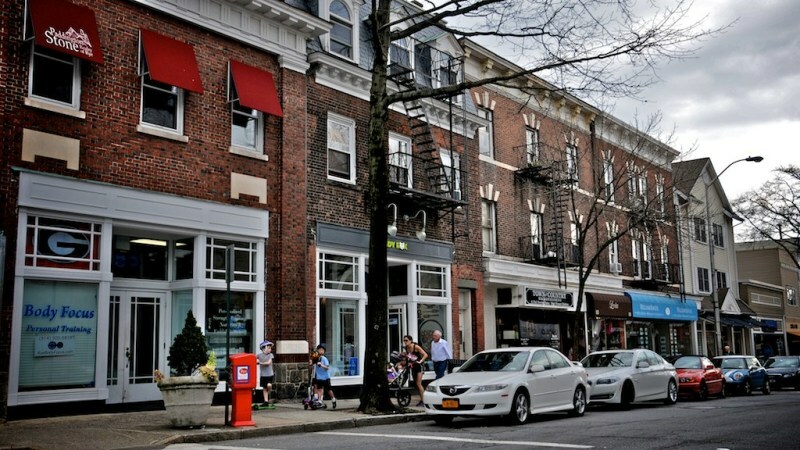 Most of the shopping is done in Rye’s downtown area. 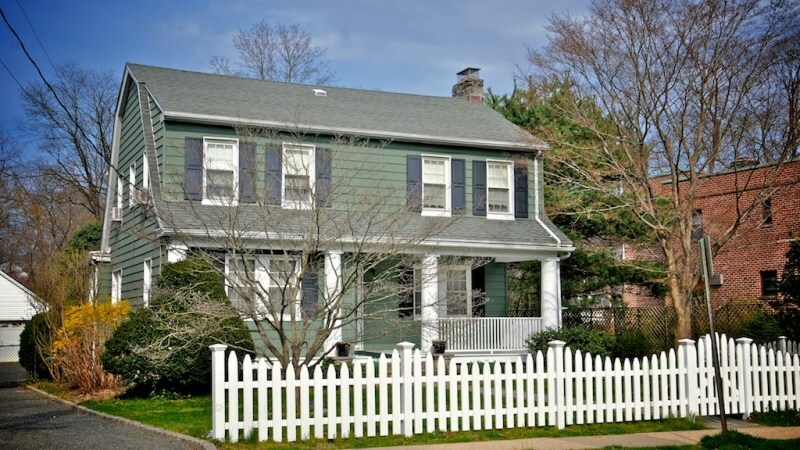 As for the housing in Rye, there are condos, multi-family homes, and co-ops, but most of the options on the market are single-family homes. 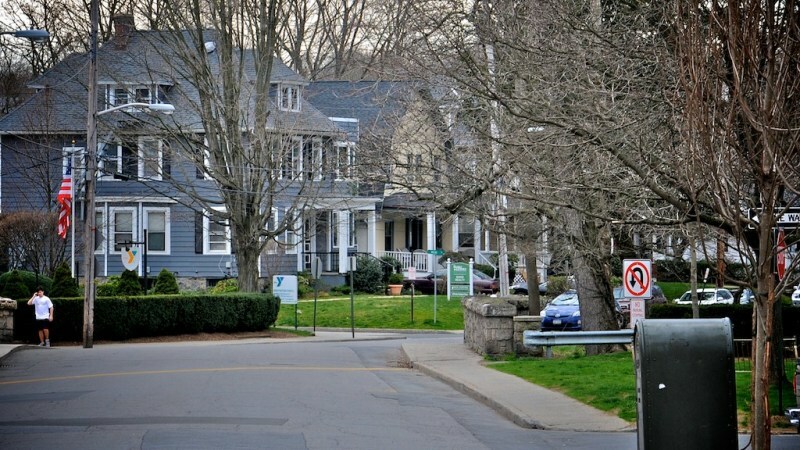 The streets and homes in Rye are very well maintained and it is an extremely safe town. 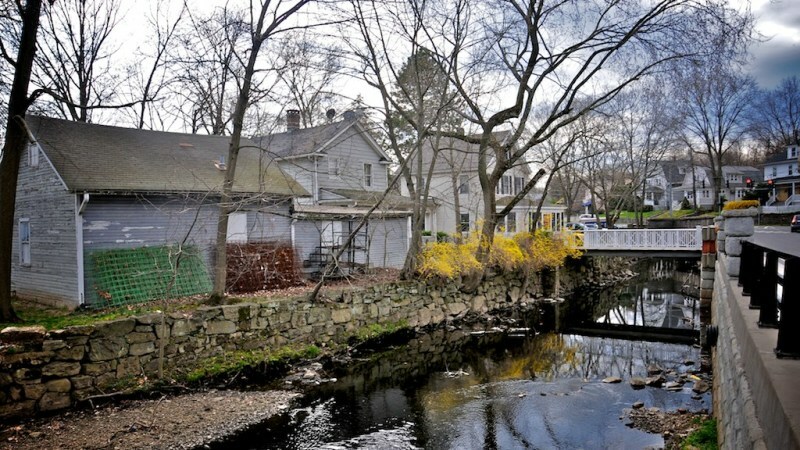 Both of the school districts in Rye are excellent; this is a big draw for residents with kids. 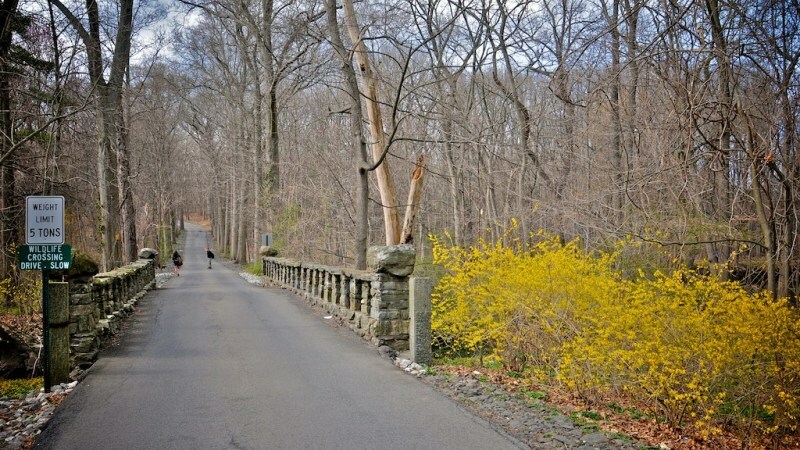 Rye is also a pleasant option for professionals as the commute to Manhattan isn’t too bad (although there are places in Westchester that are much closer). If you take the MetroNorth, it should take you about 45 minutes. 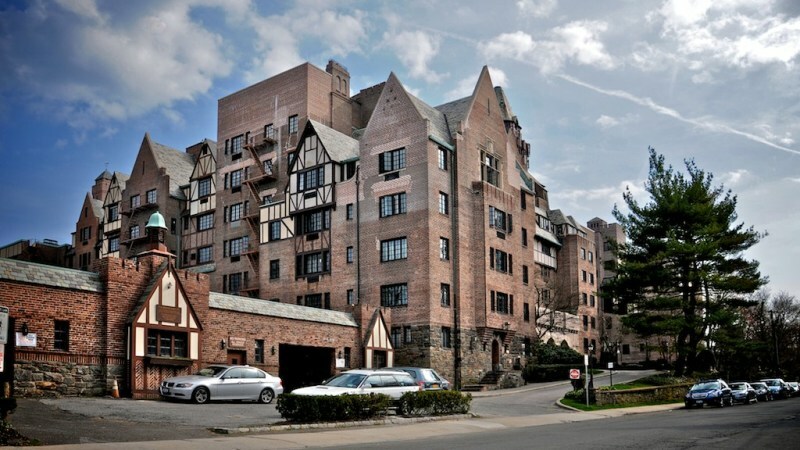 The MetroNorth is pricey, but most of Rye’s residents can afford it. 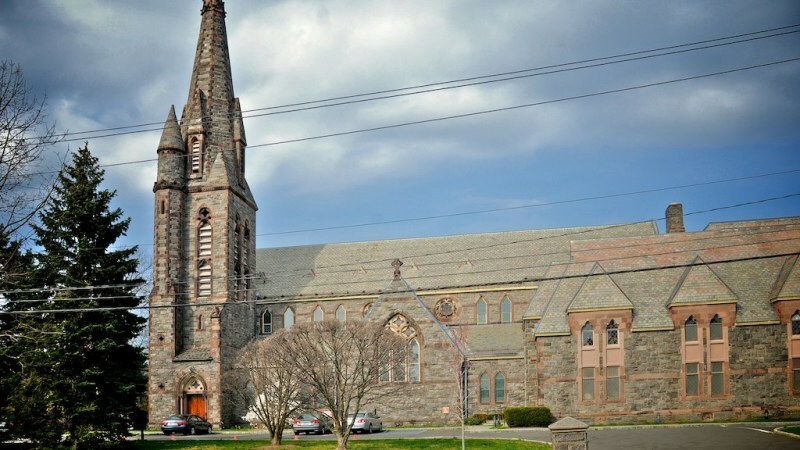 The City of Rye, formerly known as the Village of Rye, was chartered in 1942, making it New York State’s youngest city. 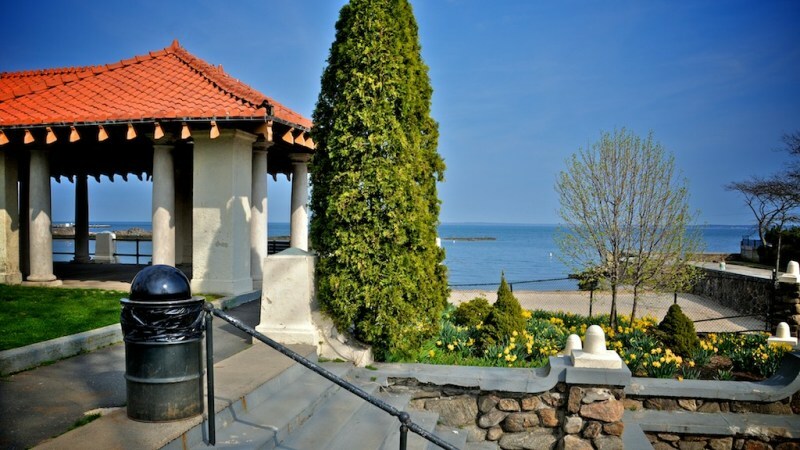 Like many of Westchester’s waterfront communities, Rye’s roots sprouted in the late 19th century, when wealthy city residents built vacation homes along the shore of the Long Island Sound. 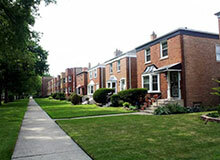 By the 1920s, the rise of the railroad turned Rye into a “bedroom community” with an increase in new home construction. 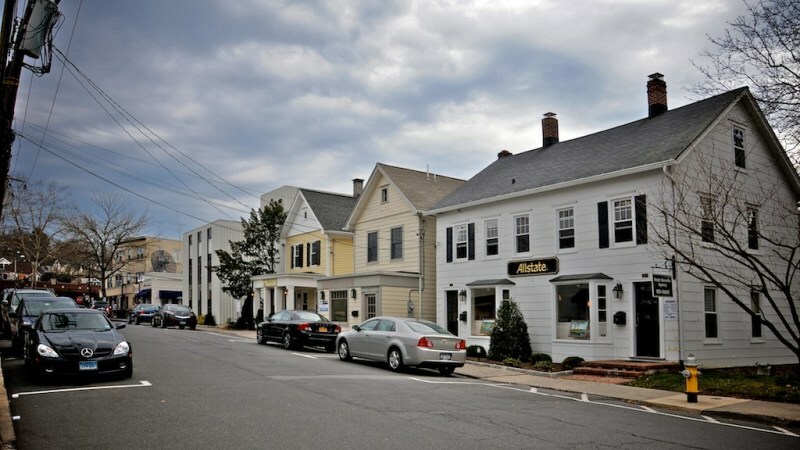 Today, Rye is an affluent community, home to 15,000 residents. 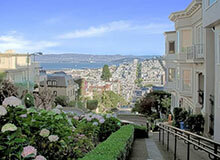 In 2010, Coldwell Banker identified it as the country’s 3rd most expensive place to buy a home. 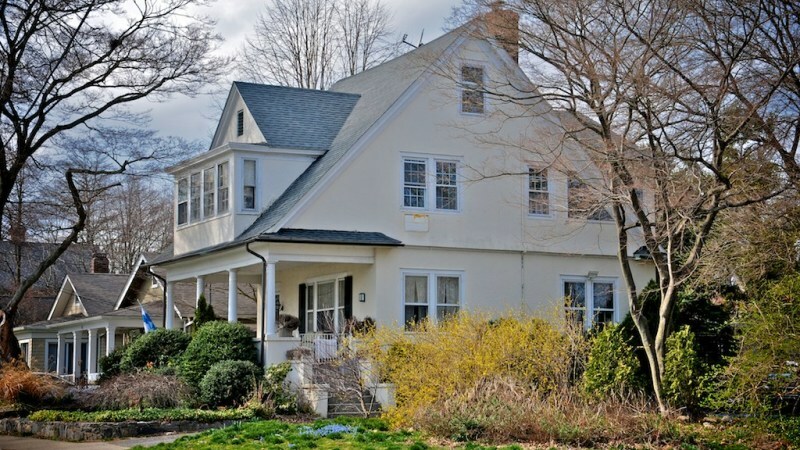 It offers two great school systems, lovely surroundings, great dining, arts and recreation, and an easy commute to Manhattan. Travel time from the Rye station runs between 40 and 50 minutes. 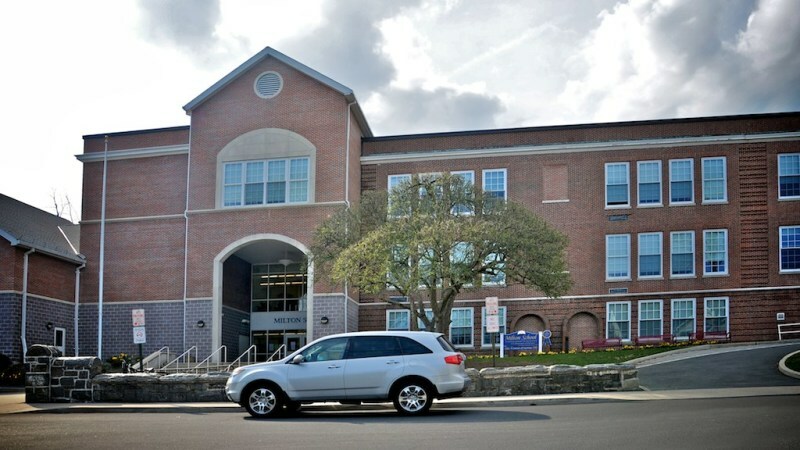 The Rye City School District educates the majority of the public school students. All three of the district’s elementary schools are New York State Schools of Excellence and National Blue Ribbon Schools. Rye Middle School is also a Blue Ribbon School. The high school, which has its own television studio, is regularly named by U.S. News and World Report as a Top 100 School. Students must fulfill a community service requirement in order to graduate. A small number of students attend the Rye Neck schools, which is also held in high regard. Rye Neck High School is also a Blue Ribbon School; there is also one middle school and two elementary schools. 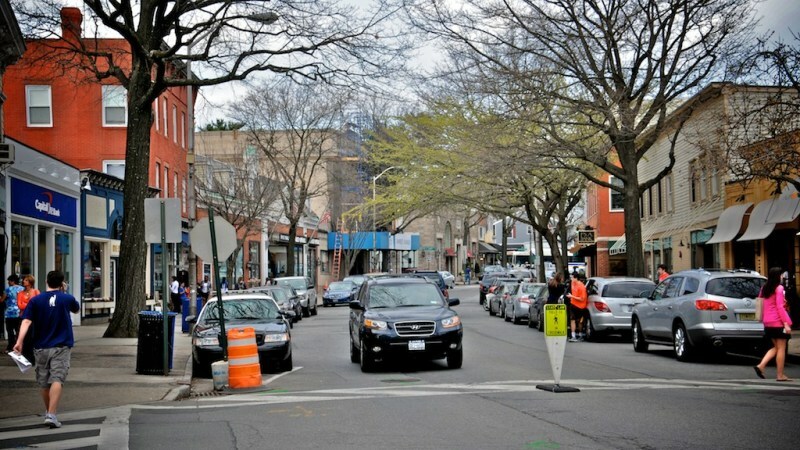 There are 1,500 students in the Rye Neck district, which draws most of its population from Mamaroneck. 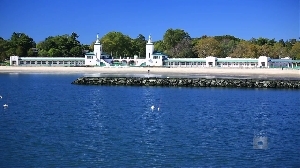 The historic Playland amusement park is Rye’s most notable recreation area. It features the Dragon roller coaster, which is the oldest of its kind in the Northeast. 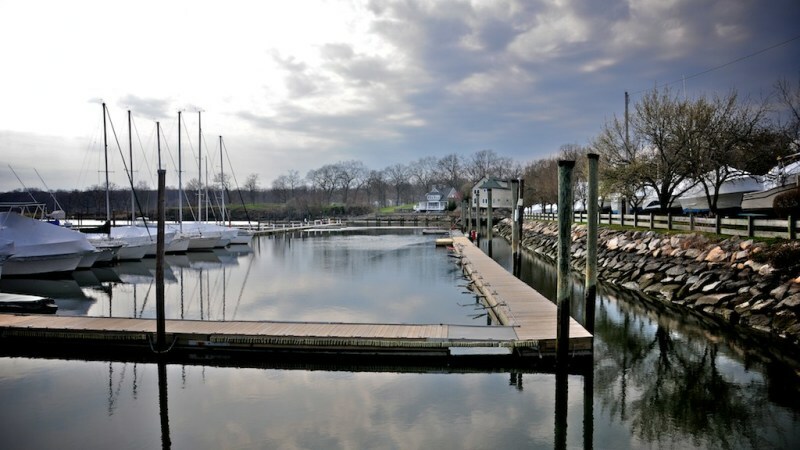 Several properties are owned by the city, including the Rye City Marina and Rye Nature Center. The Rye Golf Club, though also city-owned, is a members-only club on 126 acres. It has an 18-hole golf course, a pool and a snack bar. 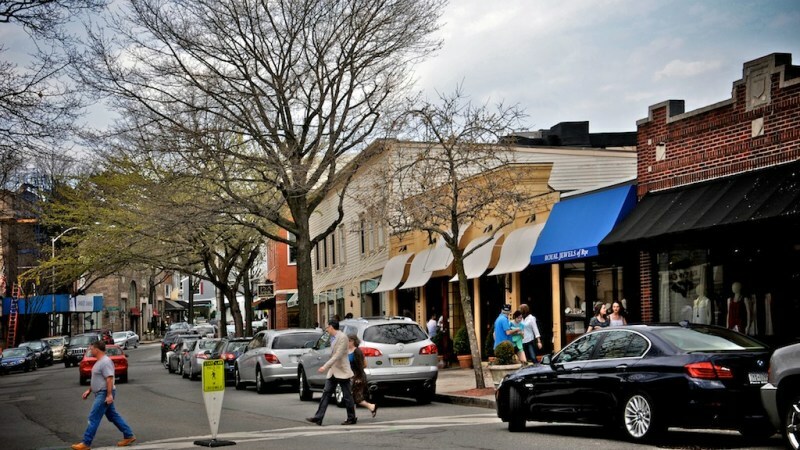 Smart development has given the city a charming shopping and dining district, with a Starbucks mixed in with independently owned shops and restaurants. 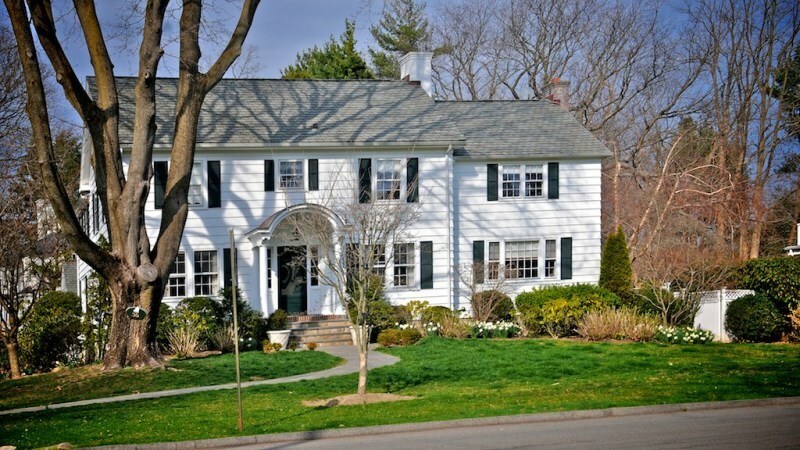 Rye’s home are expensive; the majority of homes for sale are well over a million dollars. Condominiums and co-ops, which are usually an affordable option for those wanting to get a foothold in an expensive town, are very expensive here as well. 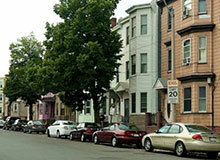 "Rye is affluent in wealth and charm"
Rye is a charming and very upscale little city. One might even deign to call it “la-dee-da.” There is definite wealth here as seen by the expensive threads donned by its residents and the shiny, luxury cars lining the main street. However, that being said, it does exude a friendly, small town community feel that belies its affluence. The main thoroughfare with its quaint offshoot streets is adorable and lined with a slew of unique boutiques and some outstanding culinary delights including but not limited to Aurora, Ruby’s Oyster House, Water Moon, Le Pain Quotidian, the beloved Frankie and Johnny’s Steakhouse, Morgans Fish House, Patisserie Salzburg and a stellar local pizzeria. There is even a small, soda fountainesque, old-fashioned mom and pop type diner named Poppy’s. Rye brings more than its fair share of visitors due to the beloved amusement park, Rye Playland, a 1920’s era historical landmark that was featured in the movie, “BIG,” and boasts weekly fireworks displays during the summer season, big name concerts, a beautiful view of the Long Island Sound and of course, a slew of rides and attractions to delight young and old thrill seekers alike. During the winter season, the Olympic sized Ice Casino located at Playland holds wonderful family friendly skating sessions. 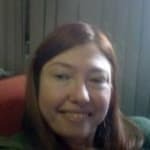 The Rye Nature Center is a wonderful way to unwind and reflect either alone, as a couple or with children and includes winding trails, a beautiful pond, an old quarry and even a observation bee hive for kids to learn all about honey making. The Nature Center also hosts birthday parties, festivals and a wonderful summer camp. Music lovers can head on over to the High Street Roadhouse, an authentically rustic joint with open mic nights, great local bands and equally great American fare. The atmosphere is casual and relaxed, even when busy, and it definitely has less of a meat market feel than most places. Rye is extremely safe and has very little crime. 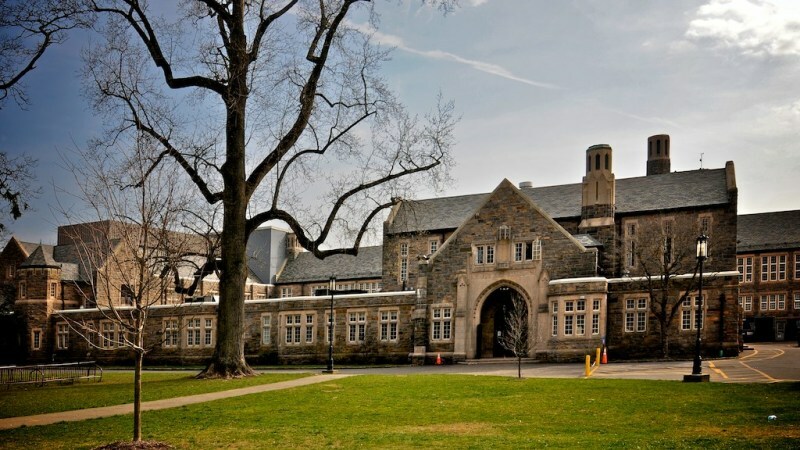 The school system is top notch and it is reported that the average SAT score is 1797 and that 98% of Rye High School graduates do go on to college. The median household income is $145,990. 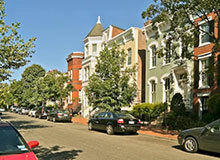 The median home value is $774,505 and the median rental rate is $1,900. Rye is roughly 85% White, 7% Hispanic and 1.3% African American. The population of Rye is 15, 720 and the median age is 39.